Small house plan is the ability to use small space that makes the home feel larger. 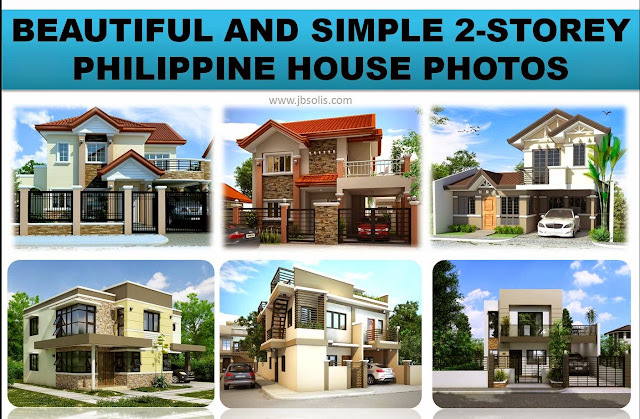 Small two stories home is more affordable to build than big houses and easy to maintain as well. 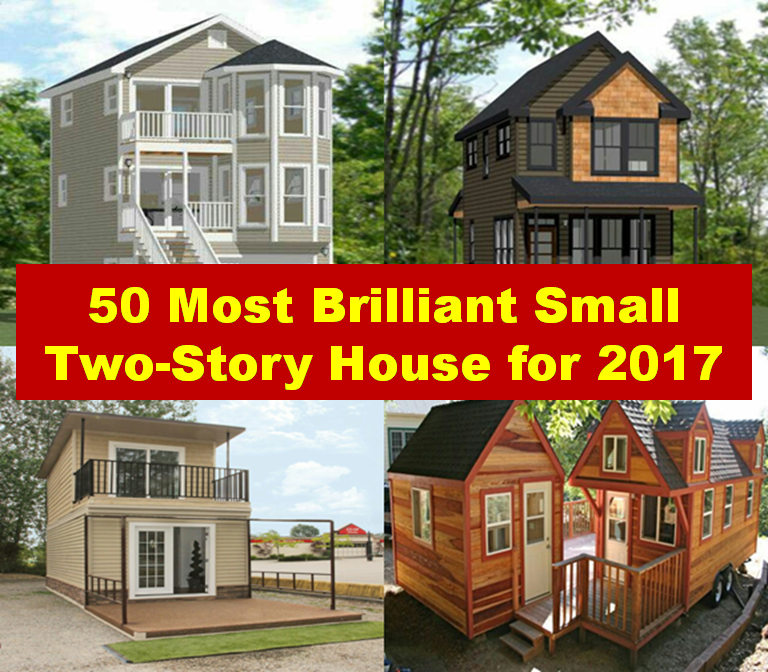 Here are some brilliant small two story houses for 2017.